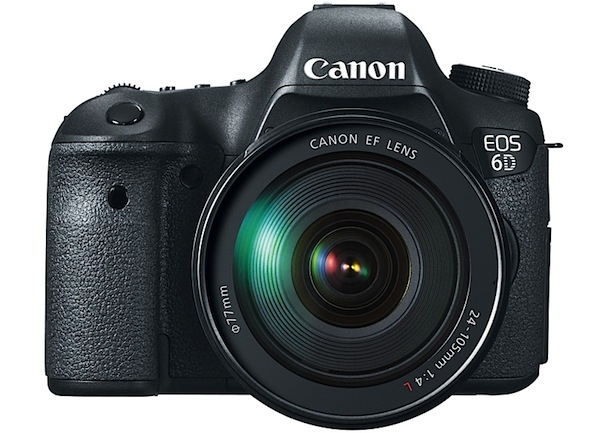 Canon is preparing an update of the firmware on the EOS-6D camera. Among the tweaks and fixing the bugs, an autofocus feature down to f/8, like the EOS-1D series and soon to be EOS-5D Mk III bodies, may be introduced. This would be an interesting development, if true, because up to now, only the professional EOS-1D series bodies have that capability. Canon announced a few months ago they will release a new Firmware in April for the EOS-5D Mk III to include that feature but to add the EOS-6D (their least expensive full frame camera) to this exclusive list of cameras (in my opinion) may not be a wise move. Canon Rebel T5i Worth The Upgrade? Canon New, Small EOS-100D DSLR? New DSLR Line From Canon?